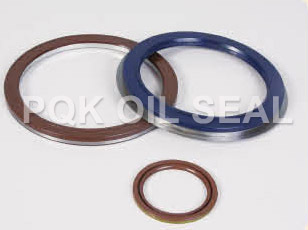 PQK bearing seals ring included automotive clutch bearing seals,o type bearing seals,Automotive tensioning wheel bearing seal,automotive Air-conditioner bearing seals,ABS magnetic seals. Zhejiang Shangyu Oil Seal Co.,Ltd is a leading China wheel hub bearing seals manufacturer and supplier, our wheel hub bearing seals factory can provide customoers cheap wheel hub bearing seals products. Welcome to buy discount wheel hub bearing seals or wholesale products from us.